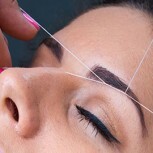 Watching a cosmetician work at lightning speed with a thread entwined between her fingers to remove hair inspires one to want to be able to master this deft threading technique too. You now have just the right device for that. The small, handy thread epilator sits snug in your hand and does not call for practice or knowledge: insert the thread and get started (a manual in English is provided giving step by step instructions). The movement of the crossed threads helps grip the smallest hair and remove it. 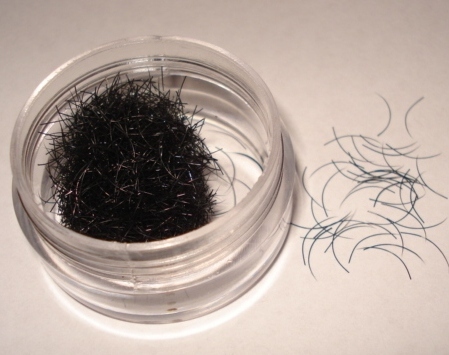 It plucks the hair from the follicle weakening and thinning out hair growth with regular use. This method is also called threading. It has many advantages: precise removal of hair quickly and cleanly from the cheeks, chin, upper lip, arms, fingers and toes without irritating the skin like wax or chemical based hair removing creams. 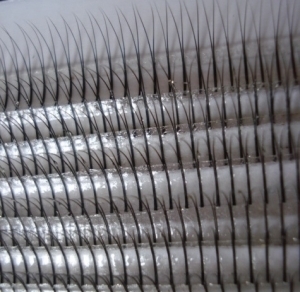 Minimisation of the push and pull movement in the thread epilation technique hastens the process of hair removal considerably as against hair removal by tweezers. This is a quick method not requiring further accessories that can be employed anywhere. 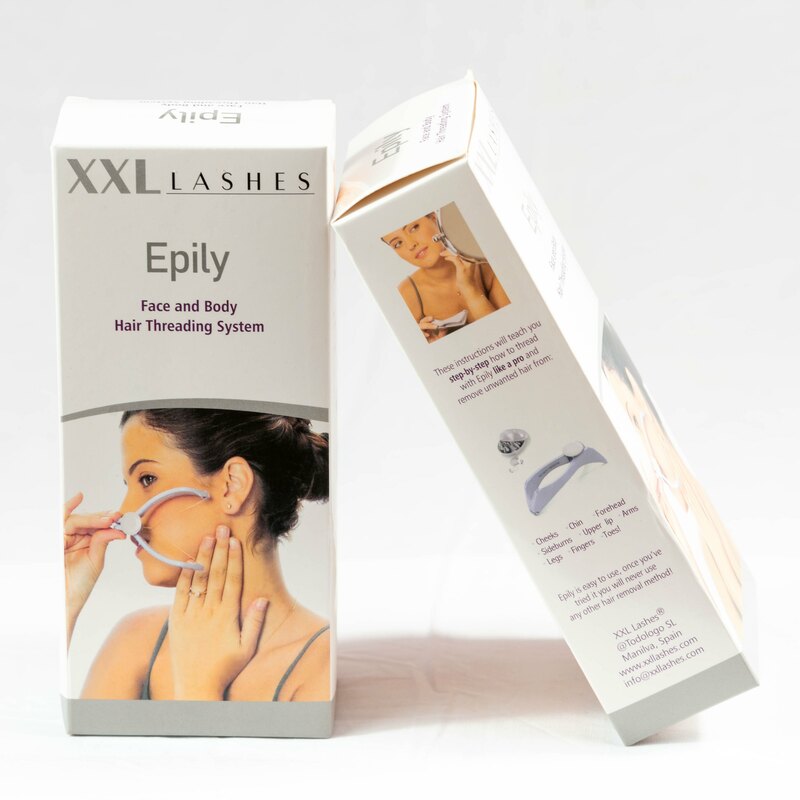 The thread epilation method of hair removal is less painful than other epilation procedures. 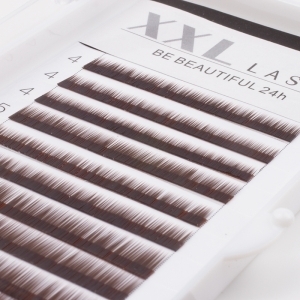 Repeated use of the thread epilation method gradually thins out hair growth and increasingly inhibits hair growth. 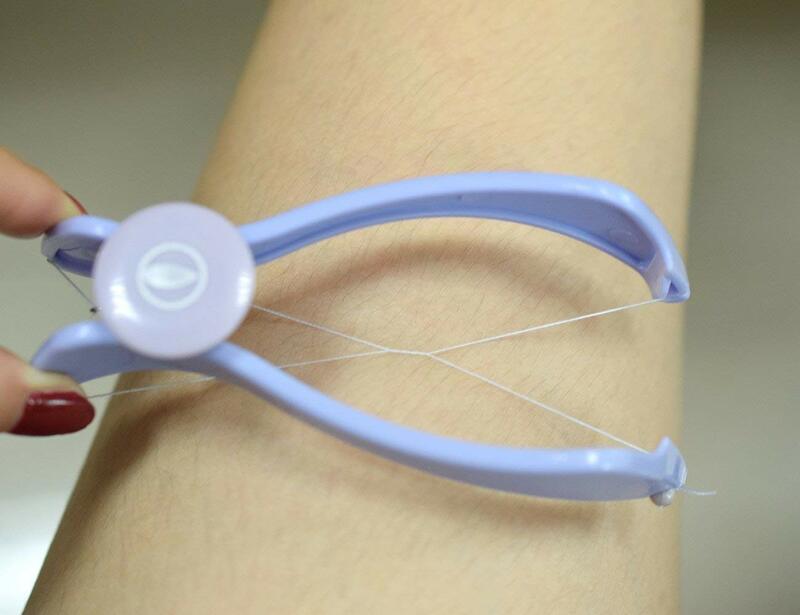 Thread epilation stimulates blood circulation in the facial skin. 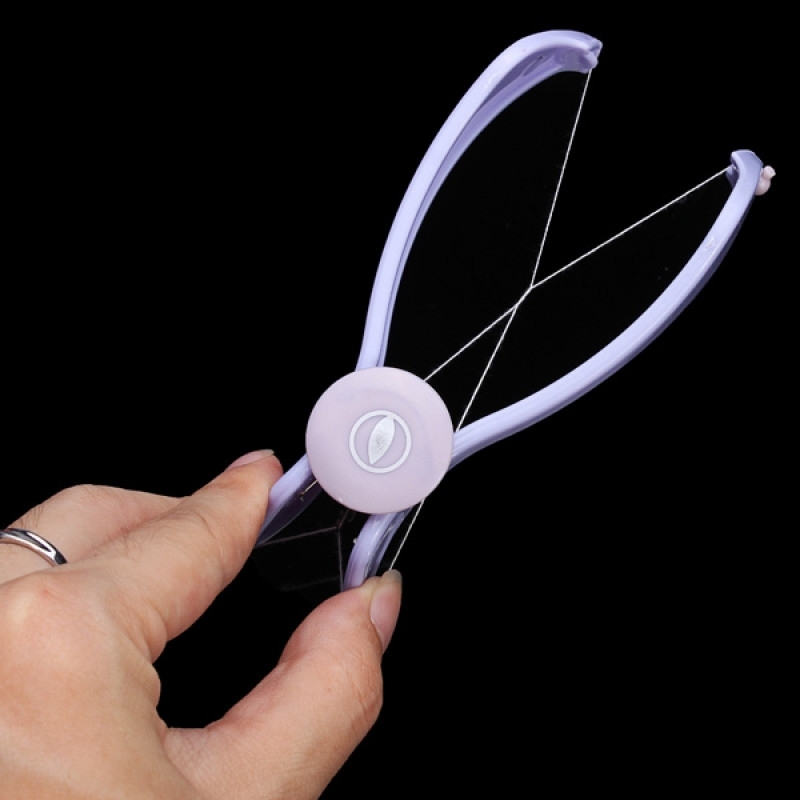 It eliminates the risk of burn injuries that hair removal by warm wax or sugaring paste entails. 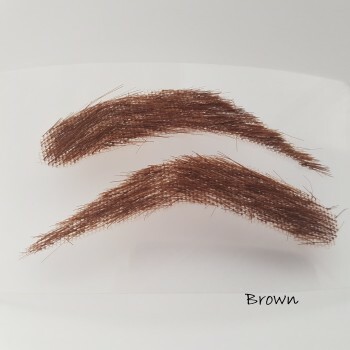 As against hair removal by tweezers this accesses the tiniest hair, even down, as a result the face looks cleaner, smoother, silkier. Since it is just a thread that is used there can be no allergy related skin irritation.